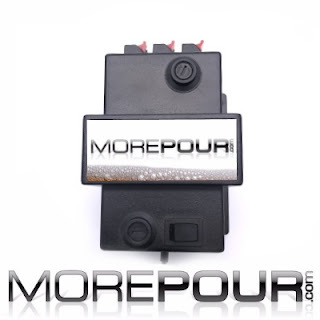 24v bar light transformer for illuminating beer font lights capable of lighting up to 6 beer fonts up at a time. Available to buy in our online store. 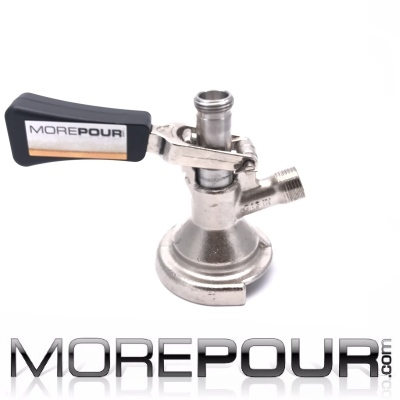 Mixed gas primary regulator valves for beer with wall mounting bracket. Mixed gas valves for connection to 30/70 and 60/40 gas bottles for beverage gasses. 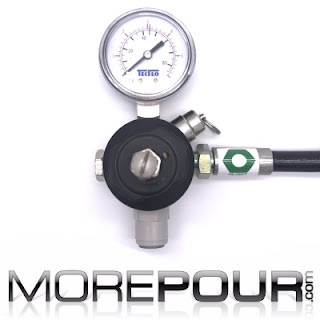 Mixed gas regulators now being sold in our online store. 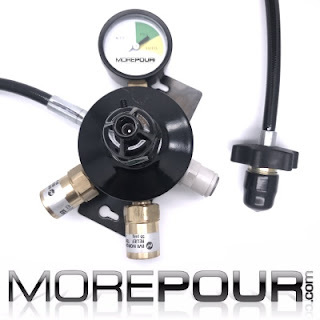 M type wall mounted cleaning socket for cleaning draught beer pipes, easily attached to existing draught beer cleaning system. 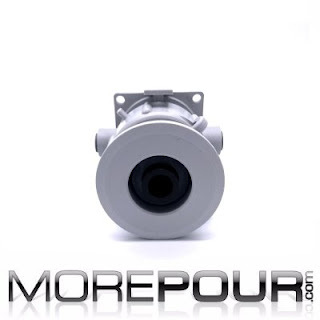 M type cleaning adaptors are now available to buy in our online store or call us on 01293 862383 for more information. 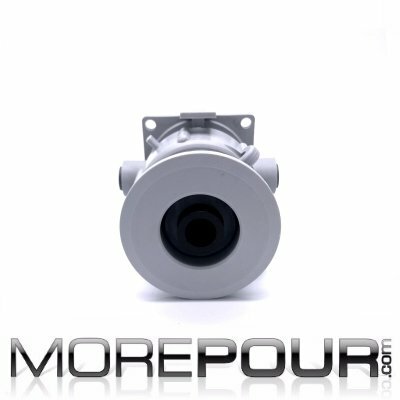 M type keg coupler connector for M type kegs - 5/8 john guest fittings sold seperatley. M type wall mounted cleaning sockets are also available to purchase in our online store. 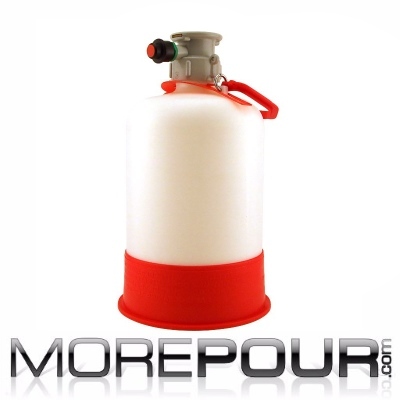 Pressurised cleaning bottles for cleaning draught beer pipes are now available for sale in our online store. These small beer cleaning bottles are ideal for smaller venues where the beer pipes are short and there is no existing system in place to clean the beer lines. We can also supply beer line cleaning solution if required.